By Richard C Long (hardback, Ian Allan, 112pp, £19.99, ISBN 978 0 7110 3851 6). Here is a new biography of the Bluebell Line so beloved by battleaxe Madge Bessemer, whose protests earned the LBSCR cross-country route sufficient breathing space for a ground-breaking preservation society to establish a foothold on it, sowing the seeds of one of the world’s top heritage railways, writes Robin Jones. The route had a long and varied history long before part of it became the first standard gauge section of the BR network to be revived by volunteers. Drawing on many previously-unpublished pictures, the volume begins with early schemes to link both towns by rail. Separate chapters deal with the Ardingly branch and the route to London, the individual stations, the postwar demise of the route, Bessemer’s troublesome intervention and the establishment by a handful of young enthusiasts of a revival scheme. 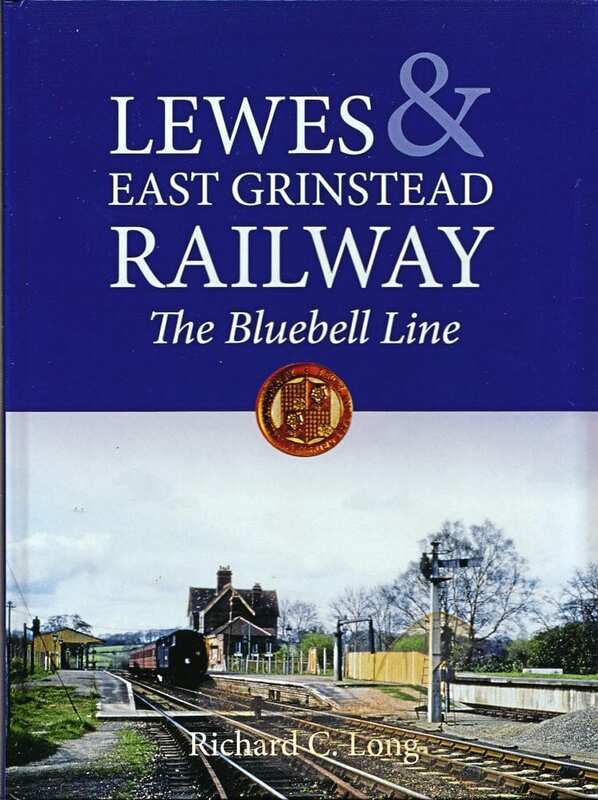 The progress of the Bluebell Railway is described step by step, leading to the hugely-successful opening of the extension back into East Grinstead in 2013. The final chapter looks at this magnificent 11-mile line today – visits by diesels and all – and its hopes for the future – a new station at West Hoathly, the revival of the Ardingly branch and the possibility of a southern extension back to Lewes. The author has admirably provided a one-stop shop for anyone wanting to learn all about the history of this landmark line.